Value Added Tax (VAT) is a general, broadly based consumption tax. It applies to all goods and services that are bought and sold for consumption in the EU. A general tax that applies to all commercial activities involving the production and distribution of goods and the provision of services. If the annual turnover of the business is less than the £85,000 threshold, the business does not have to charge VAT on their sales. 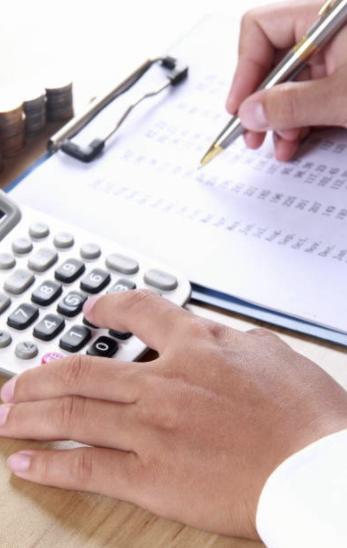 VAT can be a struggle for many businesses. as making a mistake can be costly for your business. This is why we ensure HM Revenue & Customs receive everything they need from you. We produce VAT returns quarterly and make it our responsibility as our accountant to submit these on time. 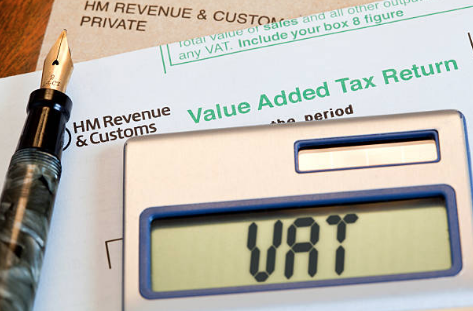 With HMRC regulations constantly changing it can be hard to keep on top of VAT payments. At Region Accountancy we help you comply with the regulations and that overpayments will not be made.